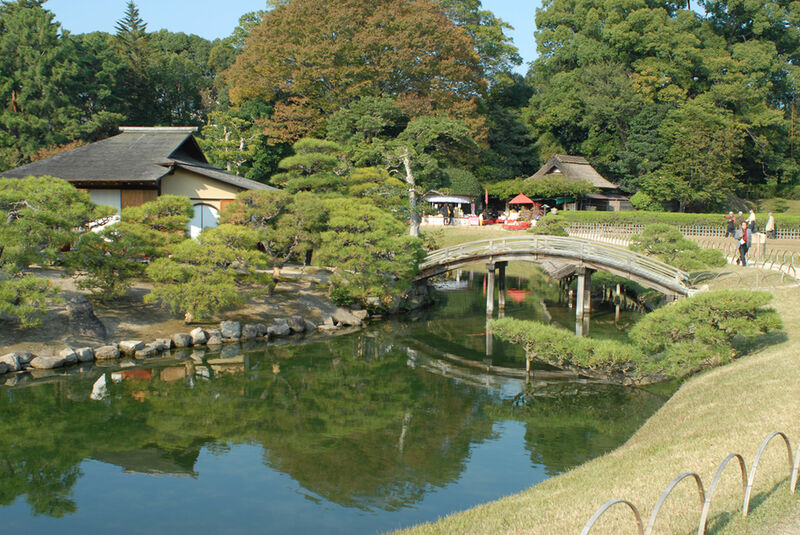 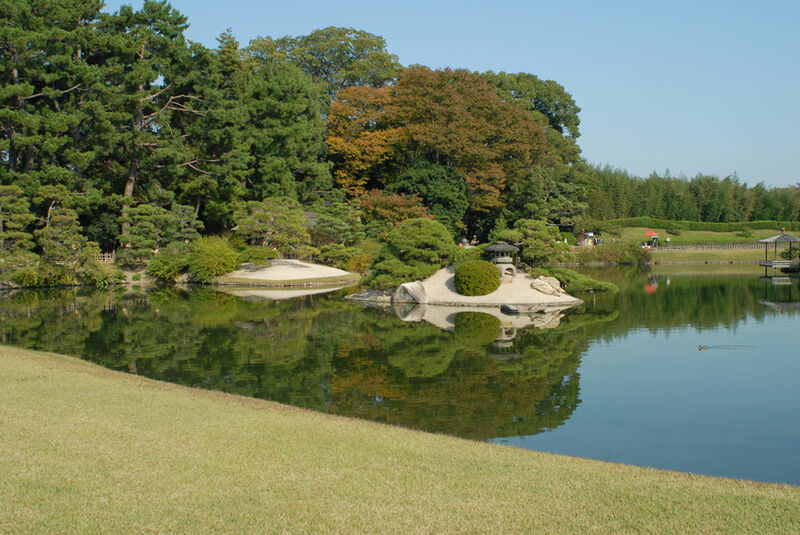 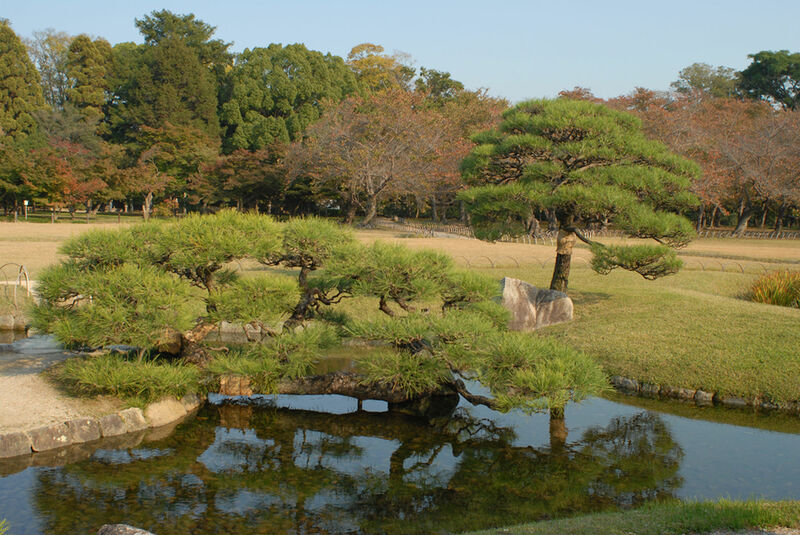 Korakuen in Okayama is one of the BIG THREE gardens in Japan, along with Kenrokuen and Kairakuen. 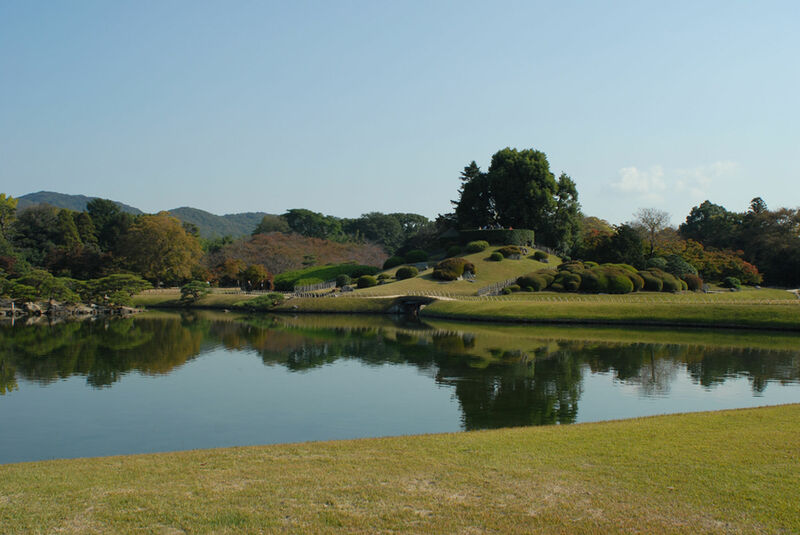 I'd been through Okayama several times, but never stopped. 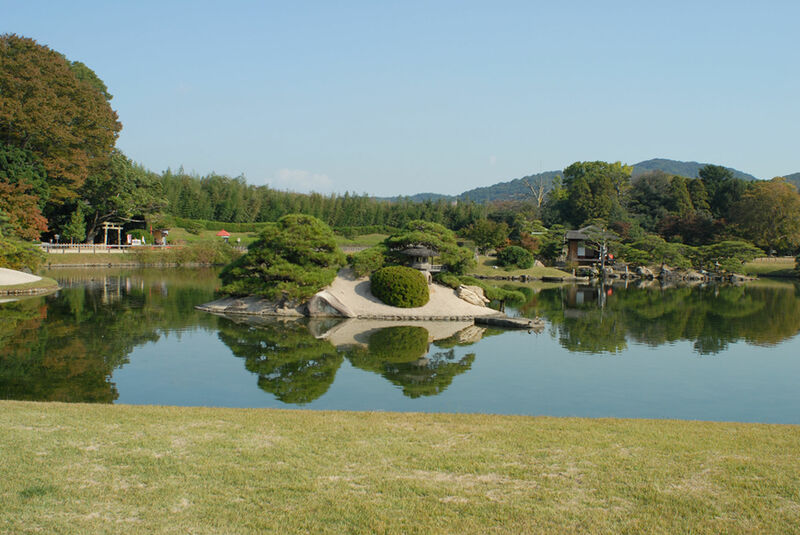 This time we went on a day trip specifically to see the garden. 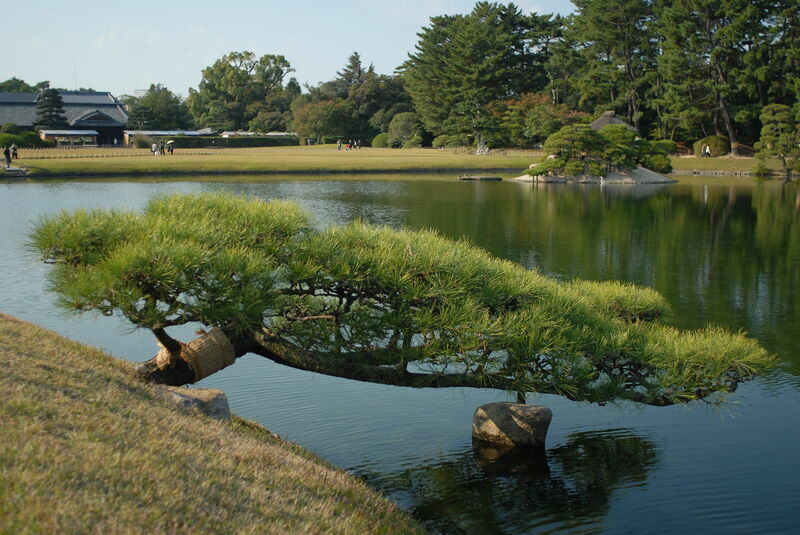 Lots of pines, all recently pruned, lovely warm sunny afternoon.